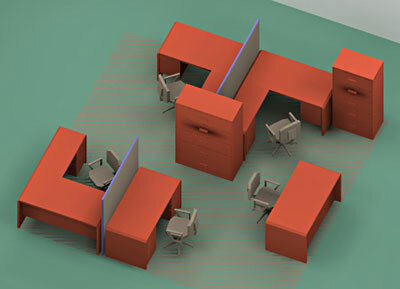 BiNA Office Furniture is known for our quality file cabinets for many office applications. 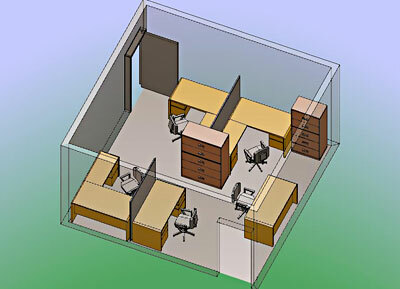 We're your office furniture place for medical patient filing solutions, including x-rays and more. We can accommodate letter and legal sized filing and folders and boxes too. 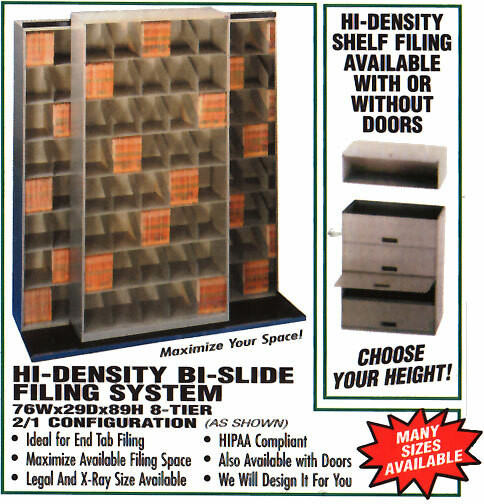 We offer a full-service selection of storage solutions for your documents. Just tell us what you're needing to store and how much room you have to store it! Shown mid-back box arm chair upholstered with ultra soft and durable caressoft upholstery. Mahogany wood finish legs and base with black cushions that are so comfortable! Come in and SEAT for yourself! Executive class means executive perks and this beautifully detailed office chair is all about the perks. Exacting detail stitching, top quality oxblood vinyl, and fully adjustable comfort create a chair that wields power like it's owner. Mahogany covered steel five point swivel base rolls smoothly on dual wheel carpet casters for a mobile chair with all the comforts of home. Also available in black. 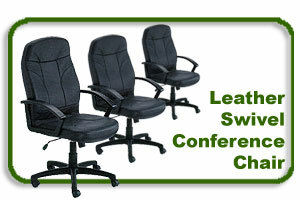 Thick padded seat and tufted back with built-in lumbar support provides comfort along with one -touch pneumatic seat height adjustment and locking tilt control with adjustable tilt tension, giving you command of your office environment! 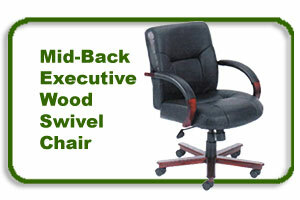 Padded Armrests with nailhead trim, tufted back and mahogany finish wood frame give you the luxury and executive style you seek from an office chair - at a great price! Oxblood Vinyl shown. Available in black vinyl too. Ask about leather upgrade edition.